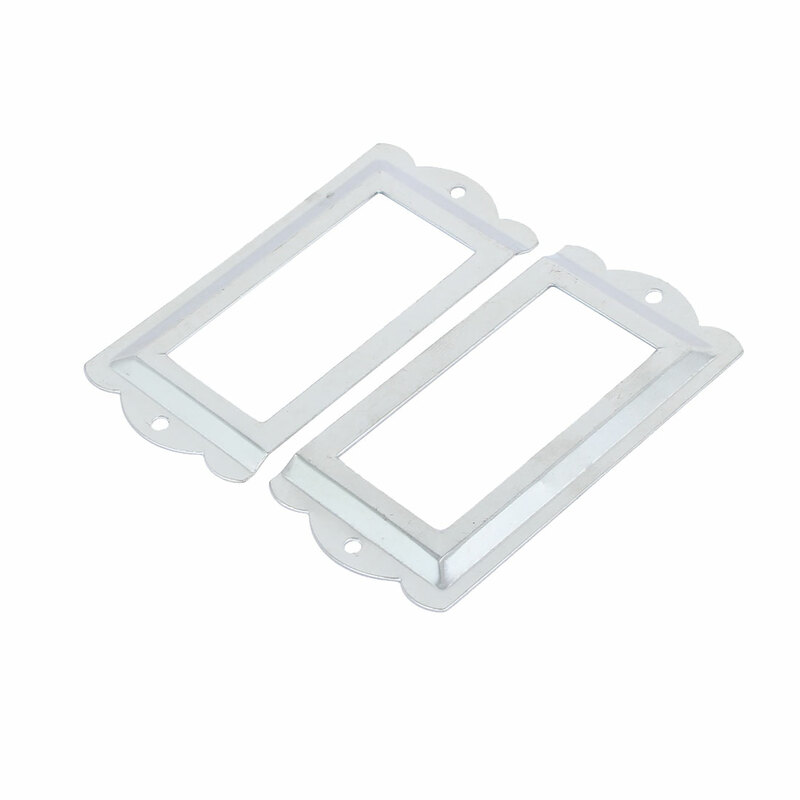 These tag label holders or frames can be used in office, library, post office, etc. You will need some screws to fix the tag label holder. Easy to install by screws. Mounting screws are included here.